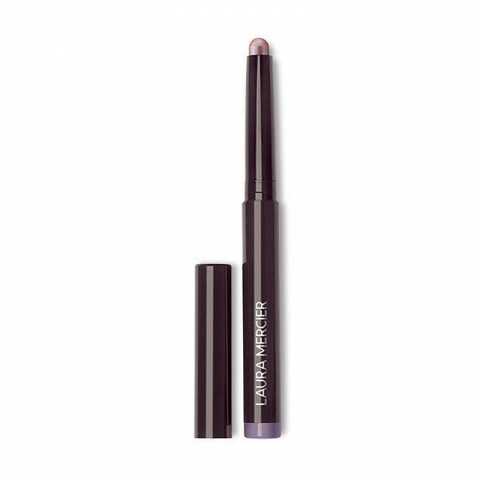 One swipe of Caviar Chrome Stick Eye Colour provides a delicate sheen. Fully customizable effect. Take your chrome from day to night.